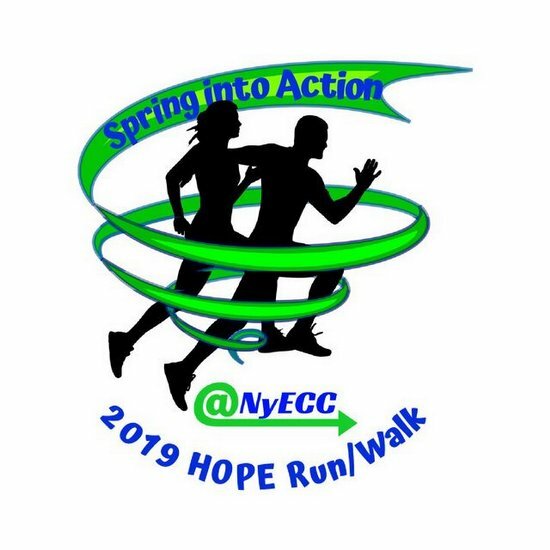 HOPE Run 2019 is right around the corner! It's time to lace up those running/walking shoes, the HOPE Run 2019 is coming up on Saturday, March 30, 2019 and takes place at the scenic Mountain Falls Development. The run begins promptly at 8:00 am. 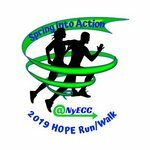 Come join us for the 5K Run or the 1 mile walk to support NyE Communities Coalition. The team that has the most participants signed up wins the Hope Cup Trophy, Rosemary Clarke Middle School is the returning Champions of the Hope Cup! For more information, or to register, go to www.active.com and search Pahrump or see Mrs. Odegard for a brochure. The cost of the event is $20.00 per person on or before March 7th and $30.00 on and after March 8th. All participants will receive a tech shirt, swag bag, finishers medallion and breakfast. Get up, get active, and sign up early...get your family and friends to sign up too! Team: RCMS Sharks.